PVD enables a complete, biocompatible, ceramic surface coating to be placed on metallic implant components. This in turn has the beneficial effects of reducing the chances for allergic reactions and improves wear and tear of the coated surface. 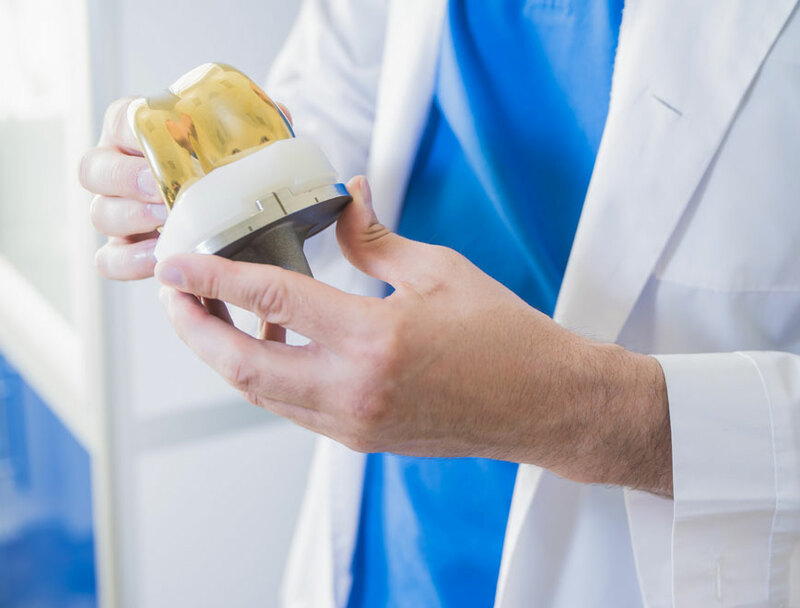 We offer two types of ceramic coating for implants: titanium niobium nitride (TiNbN) and titanium nitride (TiN).